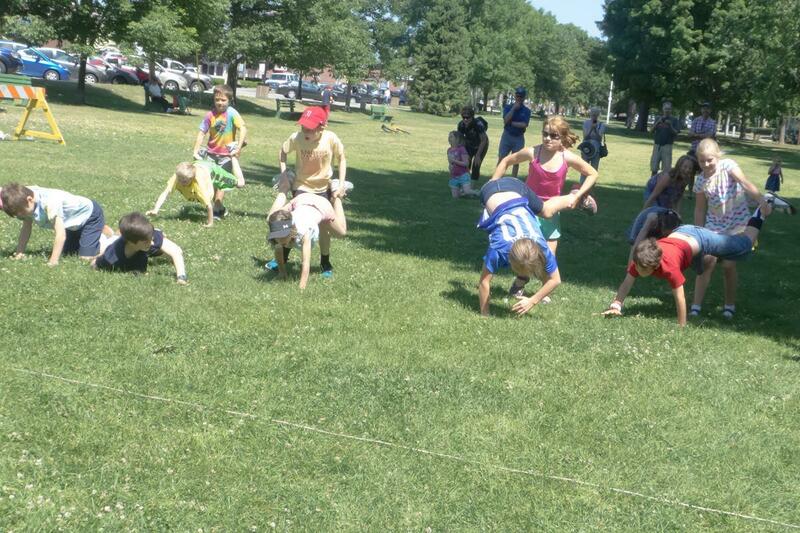 An old-fashioned celebration of Independence Day, “Games” is free and open to the public. Families will enjoy traditional games such as three-legged sack races, a pie eating contest, a wheelbarrow race and more. Prizes are awarded in different age categories, but the main prize is the fun for the whole family.